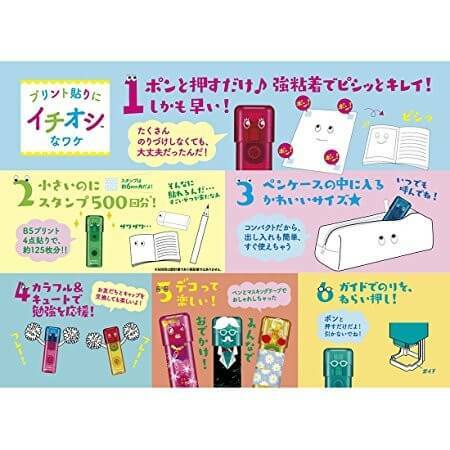 Japan must buy stationery has always been asked by tourists the most questions. Among the dazzling products, which are the stationery that must be purchased in 2018? Let's recommend it for you. When you want to take a marker on the key content, you will use a highlighter pen. 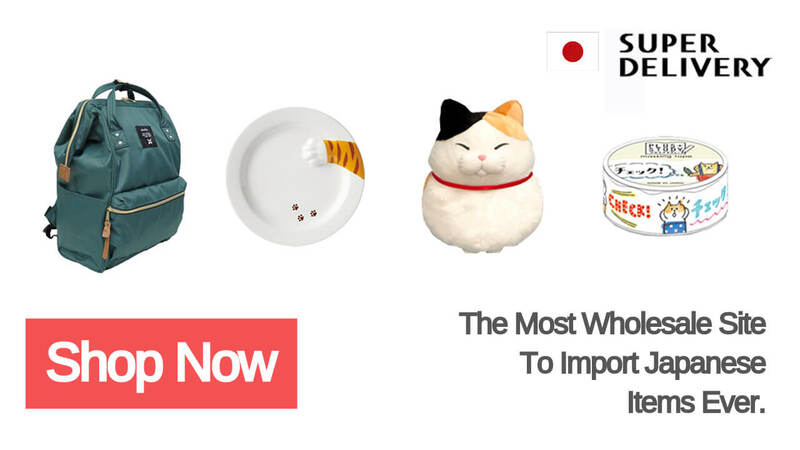 But there is only one color that does not distinguish between content. 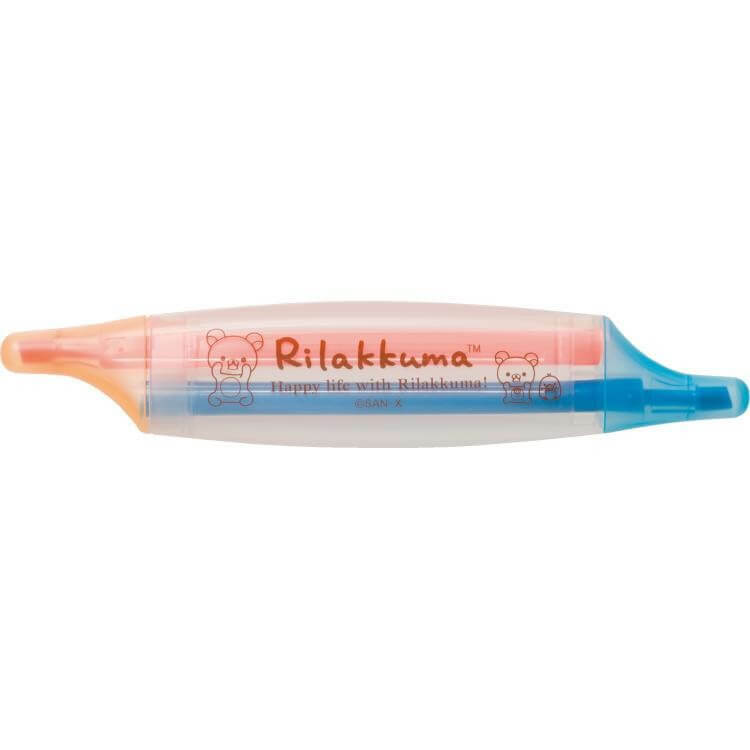 So this two-color highlighter pen can meet your needs once. Do not need to change the pen, also can do with two colors to do mark. Both time saving and easy to carry. 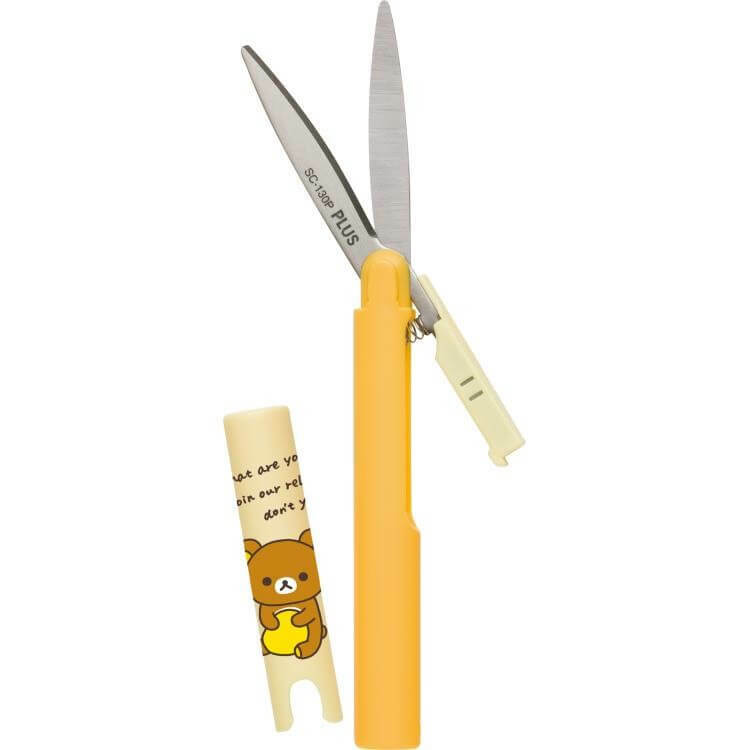 It's also a lovely Rilakkuma design. 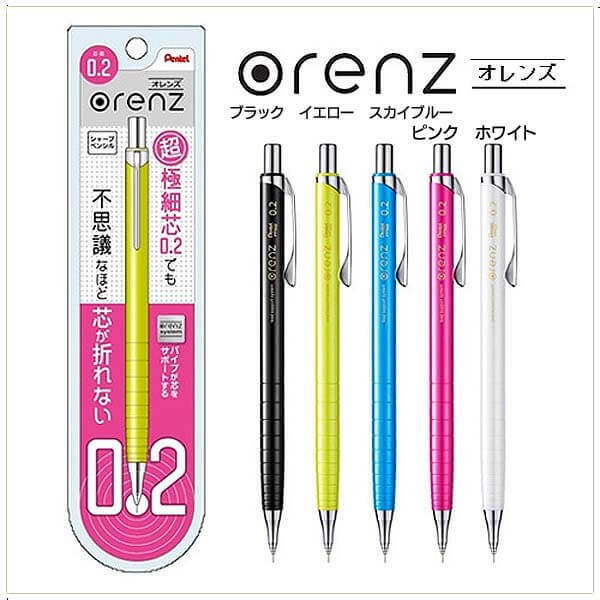 The charm of this product is "orenz system". It can keep the pencil core in a protected state, so it is not easy to break. Even use a 0.2mm pencil core without worrying. It is very convenient for people who need to write for a long time. 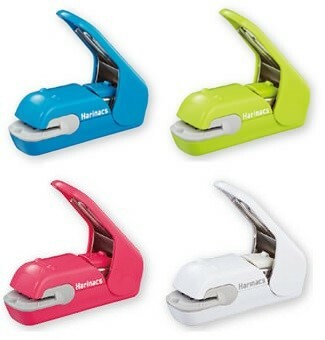 Needleless stapler has been in vogue for a long time in Japan. In addition to the design concept of the concept of environmental protection, the operation is also very safe. Very suitable for children to use. In addition, there is no need to buy nails, so it is very saving money. Almost one of the necessary stationery for every household! Have you ever had a sticky experience with paste? You can no longer have to worry about sticking to your hand with this seal tape. The use is very simple, as long as the seal like a stamp on the things you want to paste it. 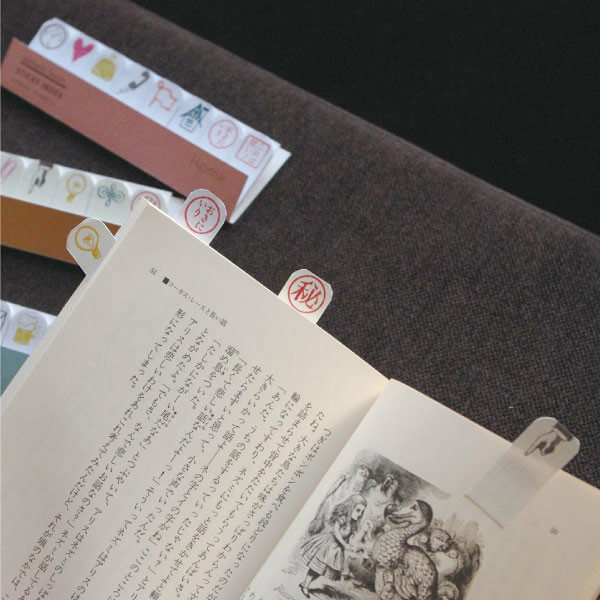 The usage is very simple, just like using a seal to cover the things you want to paste. In a variety of products with the same function, we have selected this hand-painted style notes recommended to everyone. You can choose from the situation and post it on your schedule. It is ideal for busy office workers. 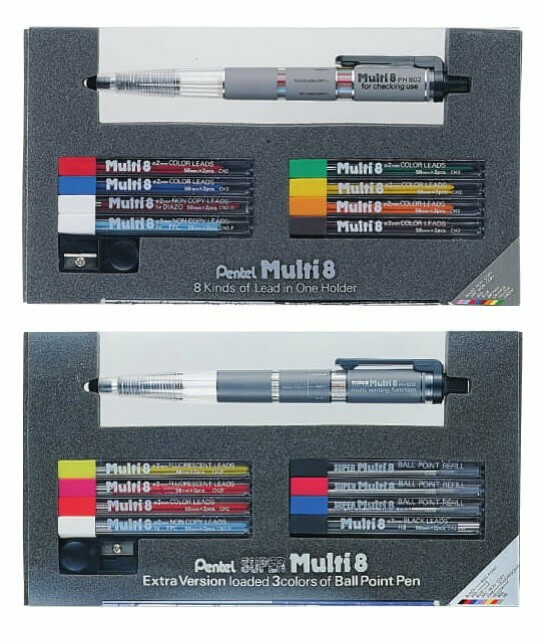 One pen corresponds to 8 colors. I'm sure you can understand how convenient it will be. 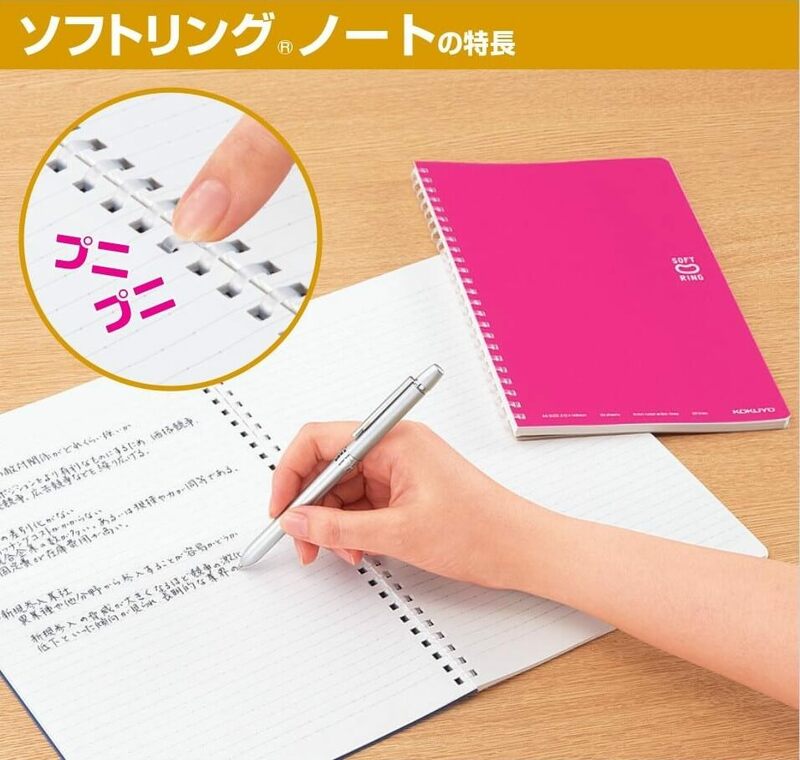 It uses a soft ring so it doesn't interfere with your writing. 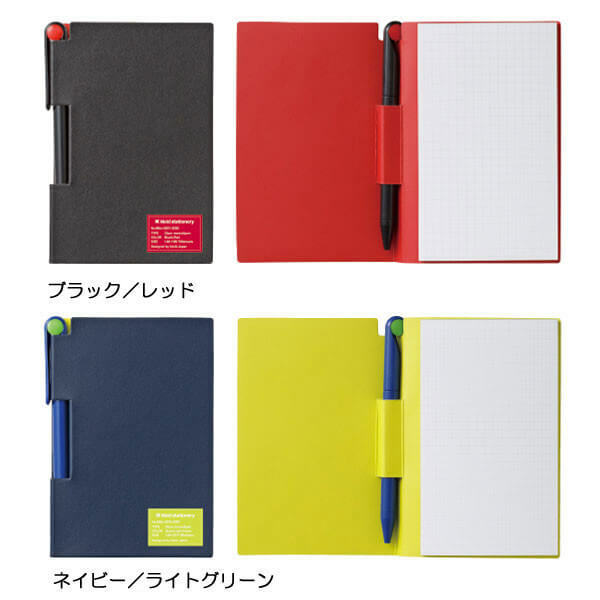 This product has won the 22nd session of the Japanese Stationery Award Design Department Excellence Award. It combines the pen with the book. Two different paper designs that meet your different needs. Its design is very fitting to the user's will because it reduces the ring that interferes with writing. The most attractive part of this kind of scissors is its small area and cute color. Because it's a long strip, it fits well in a backpack. With this product can be at any time to deal with the unexpected situation in life! 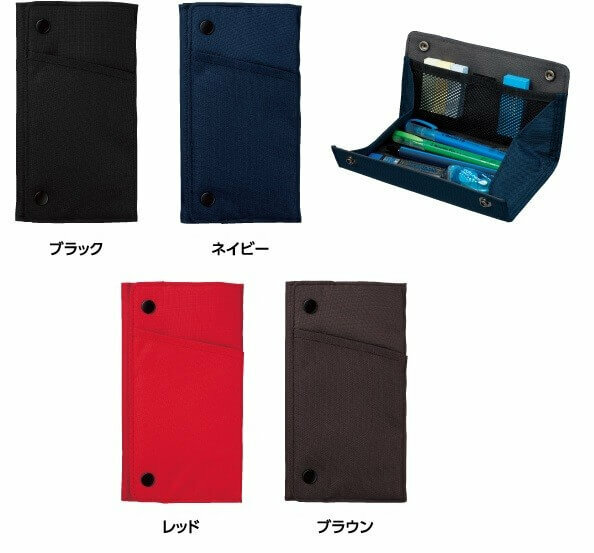 This pencil bag can easily spread out the stationery, so that you no longer need to rummage in the pencil bag to find the desired stationery. 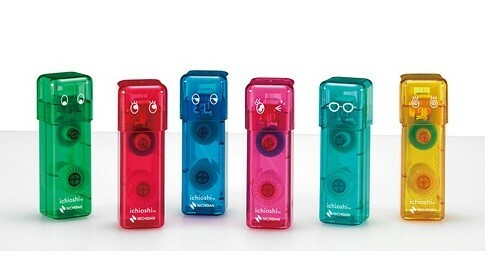 Good stationery can help you improve your work efficiency! As long as you understand the stationery function you need, you can easily solve all the problems, even beyond their expected effect. 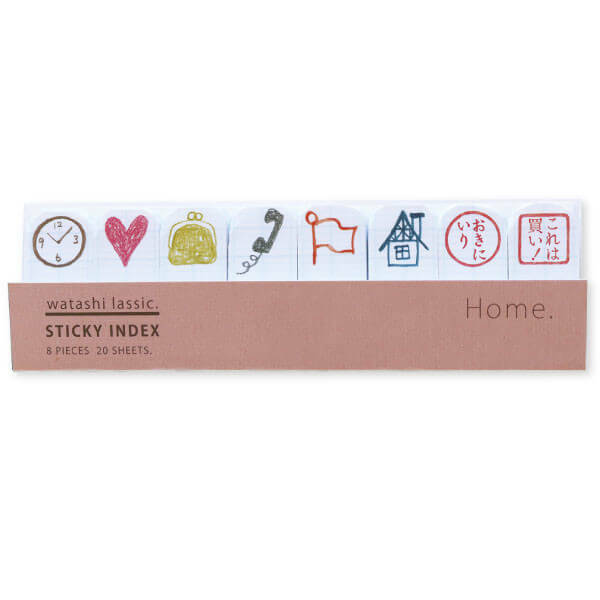 Pick out Japanese stationery for your guests now.